Che Guevara´s death began a legend and closed an era. 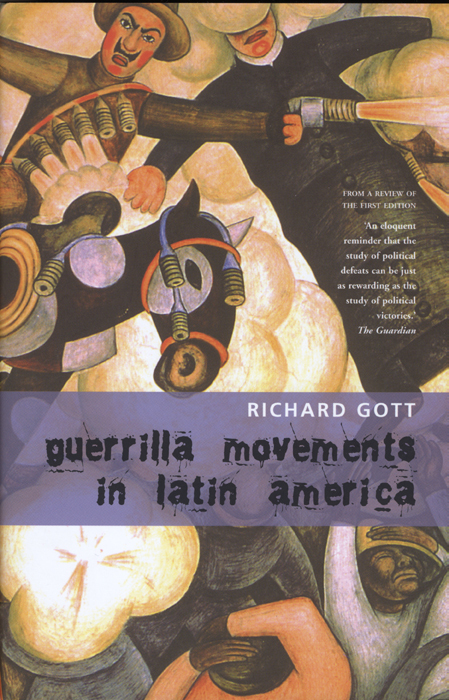 Based directly on the documents produced by the guerrillas themselves, this is the first comprehensive history of that era. In theory, immense disparity in local wealth combined with the heavy hand of "Yankee imperialism" laid the ground for revolution. In practice, however, circumstances conspired to thwart the plans of the revolutionary guerrillas. The Latin American Left was, and remains, seriously divided between Moscow-oriented Communists, Trotskyists, Maoists, pro-Cubans and simple nationalists. The rural guerrillas sought to spark off revolution through armed struggle. Yet they found themselves increasingly involved in ideological conflict with the Communists in the cities whilst rural support was rarely forthcoming with the peasants more mystified than enlightened by revolutionary rhetoric. Meanwhile government forces, with military intelligence support from the United States, evolved steadily more efficient techniques for dealing with the guerrillas.